Are you tired of boring wires running throughout your case? Want to clean up ALL your wires? Want to have all your wires match your clips and zips? Need the right tools? 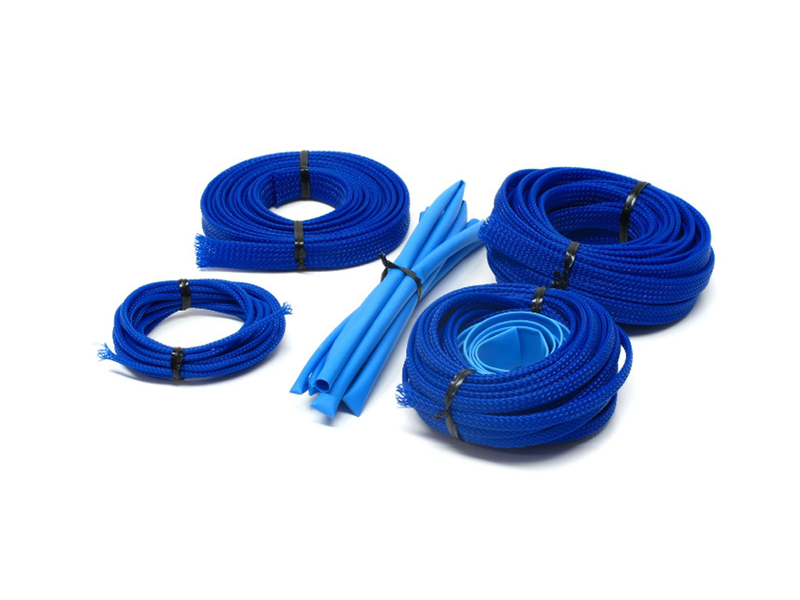 The mod/smart System Sleeving Kit (*TCM) is the perfect solution for you for more reasons than you may realize. Not only does it make your case look great by reducing clutter and color coordinating all parts, it also protects your wires and increases airflow therefore decreasing heat and prolonging the life of your components. Used by the PROs ready for EVERYONE! BONUS: Now includes upgraded powder coated steel tools, with the addition of 1x Floppy and Fan Extractor Tool and 1x Auxillary Extractor Tool! *True Color Match (TCM) - An Exclusive Process which provides consistent coloring to an entire product line therefore improving aesthetics by color matching. Partnered with PrimoChill's watercooling product line, you can be sure all your wire management and cooling loop parts will perfectly match!